OptiMine Software is a leader in cloud-based cross-channel marketing analytics and optimization that helps marketers grow their businesses and achieve significant ROI lift from their ad spend. Through OptiMine’s ad measurement and optimization platform, marketers maximize ROI by gaining insight into every ad’s contributions to financial performance, while optimizing ad mix and spend—across digital and traditional marketing and media channels. When optimizing ad spend across multiple channels, OptiMine’s solution consistently proves significant lift in ROI and ROAS across a wide range of industries—from retail to financial services to telecommunications to travel & hospitality. OptiMine is led by an executive team with a successful analytics, cloud software and technology track record, with deep experience using predictive analytics and data mining to improve marketing performance. The company is headquartered in Minneapolis, Minnesota, and backed by Hummer Winblad Venture Partners and Zetta Venture Partners of San Francisco, California and Calumet Venture Fund of Madison, Wisconsin. Dr. Robert Cooley Ph. D.
Matt Voda brings deep experience and a proven track record of cloud-based technology and analytics success to his role at OptiMine. In his role, he is responsible for marketing, PR, lead generation, and product management. Matt joined OptiMine from United Health Group (Nasdaq: UNH) where he led consumer marketing within the $40B Optum division, developing and deploying sophisticated analytics-driven approaches to yield significant gains in engagement and ROI. 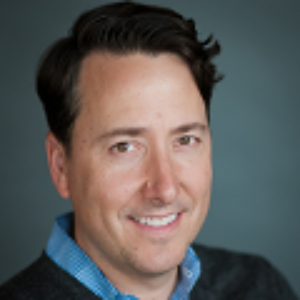 Matt also spent 11 years at Digital River (Nasdaq: DRIV) as VP of Product Management developing the industry’s first cloud-based e-commerce platform, a high scale enterprise offering handling over $30B in e-commerce transactions, across 80 countries. The Digital River business grew by over 2000% during his tenure and was the first Minnesota company to go from 0 to a $1B+ market cap in the last 30 years. Matt spent his early career at Damark International and Information Advantage- joining both pre-IPO, focusing on high-scale customer and marketing analytics. Voda holds a Bachelor of Science Degree in Business, Marketing from the University of Minnesota's Carlson School of Management. Robert Cooley has deep expertise and broad application experience with data mining and optimization technologies. 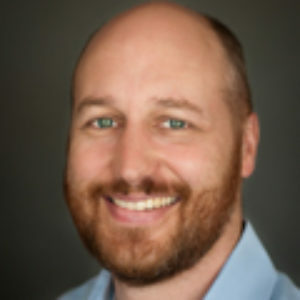 He is known for his groundbreaking work in Web Mining and has over fifteen years of experience managing projects and analyzing data in a variety of fields, with a focus on e-commerce, CRM, and unstructured text. Prior to OptiMine Software, Cooley was the VP of Technical Operations for KXEN, a data mining software company, and before that he was the Director of Data Mining for Outride Inc., a Xerox PARC spin-off specializing in personalized search technologies that was sold to Google in 2001. In addition to a PhD in computer science from the University of Minnesota, he holds degrees in civil and nuclear engineering. Judd is an analytics and marketing expert, passionate about turning data into meaningful results. 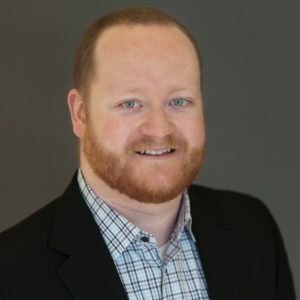 As leader of the Client Success team at OptiMine, he leads our team in their collaboration with our customers to ensure OptiMine is translating analytic insights into meaningful marketing performance improvements. He has deep, practitioner experience in digital marketing guiding leading, global brands to demonstrable ROI and sales improvement. Prior to joining OptiMine, Judd launched and led an online marketplace startup and has extensive engineering experience in the sustainable energy market. OptiMine is proud to have the strong backing and leadership of some of the industry's finest. 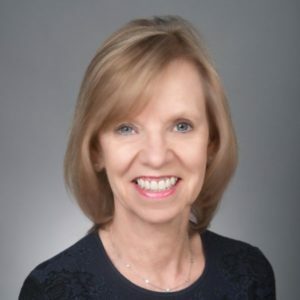 Ann Winblad is the co-founder and a Managing Director of Hummer Winblad Venture Partners. Hummer Winblad Venture Partners (www.hwvp.com) is a leading venture capital firm focused exclusively on software investing and manages over $1 billion in cumulative capital. Since Hummer Winblad Venture Partners’ inception in 1989 the firm has launched over 160 new software companies. Ann has over 30 years of experience in the software industry as a successful software entrepreneur, strategy advisor, technical author and venture capitalist. Her background and experience have been chronicled in many international business and trade publications. Ann has a B.A. in Mathematics and in Business Administration from St. Catherine University. She has an M.A. in Education with a focus in International Economics from the University of St. Thomas, St. Paul, Minnesota. Ann also has an honorary Doctorate of Law degree from the University of St. Thomas. Ann has served as a Director of numerous start-up and public companies including Hyperion, Mulesoft, The Knot, Net Perceptions and Liquid Audio. She currently serves as a director of Ace Metrix, OptiMine, and Sonatype. She is a member of the Board of Trustees of the University of St. Thomas and a Board member of the Richard Schulze Family Foundation. Ann is also a member of CNBC’s Platinum Group. Tom Donnelly brings significant digital marketing, analytics and SaaS (Software as a Service) experience to his role at OptiMine. 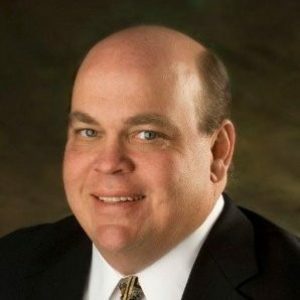 He previously was President and Chief Operating Officer at Digital River, Inc., a leading global provider of Commerce-as-a-Service solutions, with 2013 revenue of $390M. At Digital River, Donnelly led the global e-marketing, sales, client delivery, and infrastructure organizations for the company’s core enterprise e-commerce businesses. Prior to joining Digital River, Donnelly served as President and COO of Net Perceptions, Inc. He has more than 25 years of Internet and technology experience. Judy Owen is a founder and General Partner with Calumet Venture Fund, investing in technology companies in the Midwest. 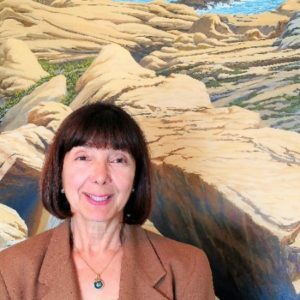 Prior to founding Calumet Venture Fund, Judy has was a Silicon Valley entrepreneur for over 30 years. She started her career as a “chip” designer at Intel Corporation. Owen has held a variety of executive management roles in notable Silicon Valley leadership companies, including: Silicon Graphics, Chips and Technologies, Teknekron Communication Systems. She was also the CEO and co-founder of Wireless Access Inc. a mobile communication device company, which was acquired by Glenayre. After the acquisition, Owen started investing in early stage technology companies: Picazo Communication (acquired by Intel) and SigmaQuest (acquired by Camstar/Siemens). Ms. Owen has a BS in Electrical Engineering from University of Wisconsin-Madison. OptiMine Software is a growing, profitable market leader that works with many of the world's largest brands. If you are excited about using your skills, experience and knowledge to help solve some of the most complex marketing challenges in the market today, OptiMine is the right place for you. Based in Minneapolis’ North Loop neighborhood, OptiMine offers compelling career opportunities and growth. This is your opportunity to be a critical contributor in a Silicon Valley VC-backed software company with big impact and big plans. For other career inquiries, send your resume to: contact@optimine.com. View recent news announcements from OptiMine and our media coverage from around the web. OptiMine’s Agile Marketing Measurement and Optimization Platform- How it Works. See how OptiMine’s incredibly powerful platform can work to improve your marketing ROI.